Last updates in Contrails ! Which equipment for a cross country flight ? Which tools, which spares ? Official aviation weather, without personal code. So your plane is too fast ? How do we check a wooden propeller ? What would be Contrails ! without a page on...contrails ? In 2004 and 2006, Rotax issued Service Bulletins relating to choice of coolant. Some additional information on water and glycols. For Diesel lovers, a remarkable study on the Bosch VE Diesel injection pump by Bricofoy. Some basic principles to design air inlets that really work. Definitions of terms used in Contrails ! From 2001 through 2004 I've been involved with Igor Fedoriw in the building of a Dyn'Aero MCR 4S four seater kitplane. It is a two man project. Among other tasks I've been in charge of the electrical circuit and radiator duct optimization. 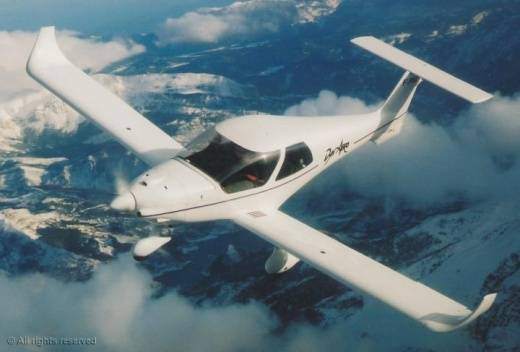 The MCR 4S project first flew in November, 2004. It has been tested up to FL 145 at temperatures ranging from -14°C to + 37°C with very good results. The aircraft performance is outstanding. The flight tests have been successfully completed. 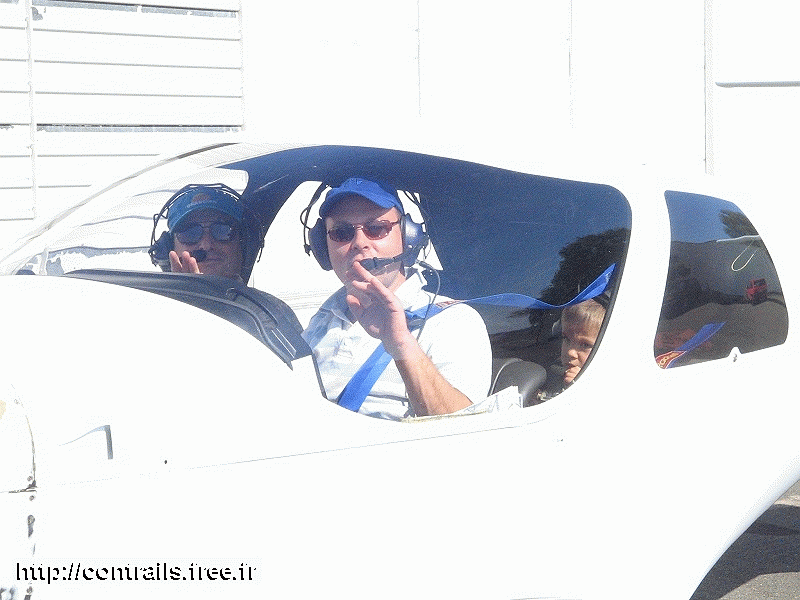 The paperwork is done and we are waiting for the Civil Aviation certificate of registration. The certificate of airworthiness has just arrived. Our MCR 4S project is now fully registered. What's to be seen on Contrails ! Contrails ! covers numerous aspects of homebuilding, which might interest many hombuilders, whatever their project. Designing one's electrical architecture, choosing wires, protecting circuits, practical wiring. 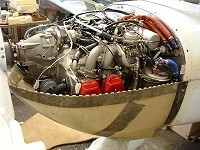 Installing fuel-flow, radio and GPS, antennas, coaxial. See Manuel Bonniot's article on the Dynon EFIS. Aerodynamics of the radiator, cooling drag, wind-tunnel optimization of an MCR 4S air inlet diffuser, etc. Your feed-back is most welcome ! View a short takeoff of the MCR 4S at Gap Tallard (LFNA 1986 ft), February 2005. Contrails ! is still mostly in French for some time. I'm busy translating one MCR page after the other, so check back soon !